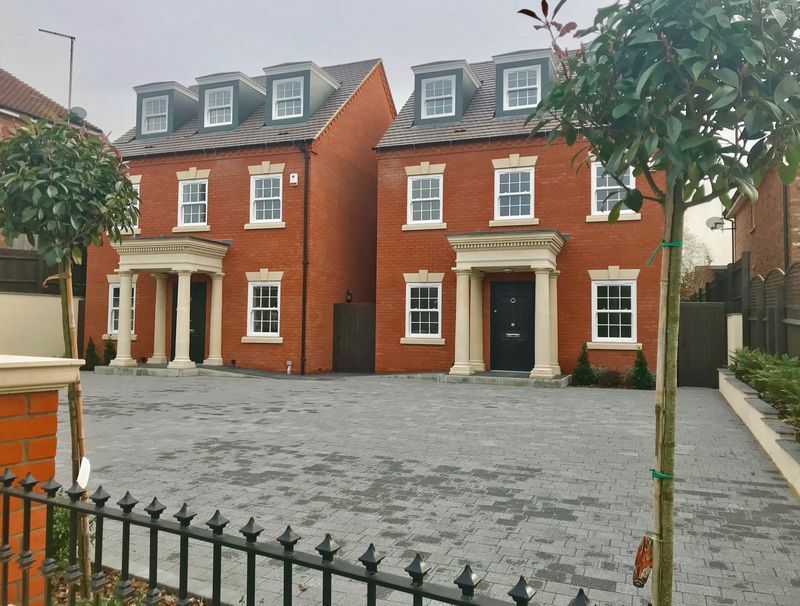 Located in the popular village of Caddington, Bedfordshire, it is with great pleasure we offer the Freehold of two stunning New Build Detached Town Houses. Built by Mayfair Construction in a Georgian style with many additional features that will benefit your family living. 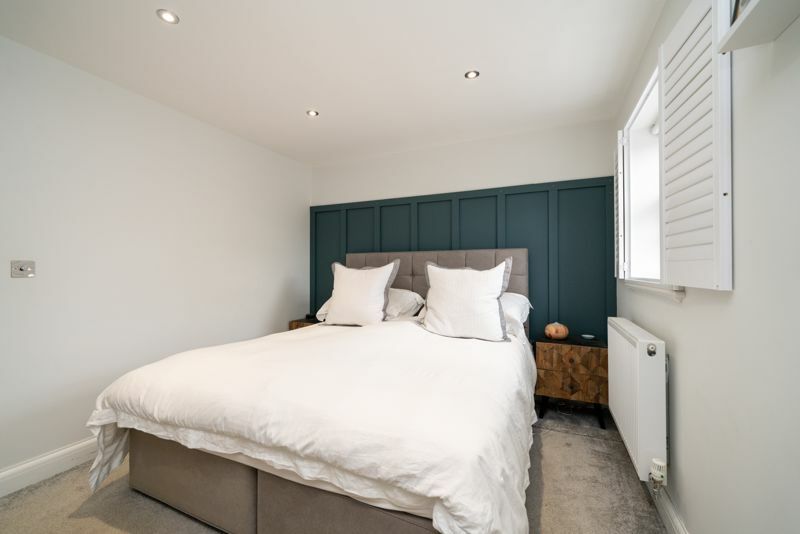 Entering into the home to the welcoming Hallway where you’ll find a spacious Cloak Cupboard and Fully Tiled Cloak Room with Vanity unit and Low Level W.C. 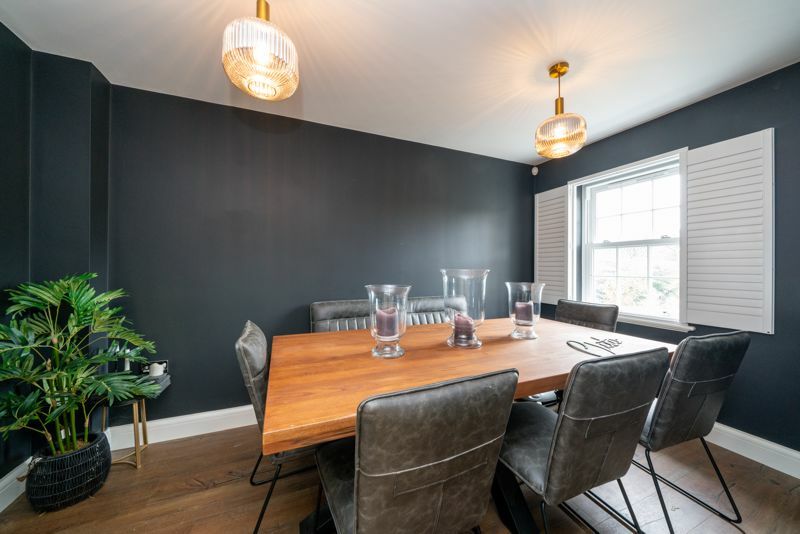 The Dining Room/Family Room can be found to the front of the home, and the Lounge opens up onto the Stunning Fitted Kitchen with a Vaulted Ceiling, Range of built in Appliances and Island. 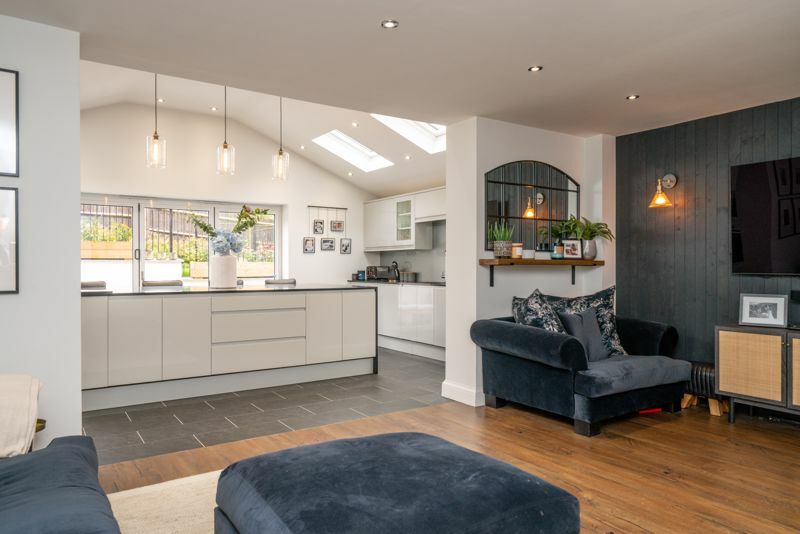 Aluminium framed Bi-Fold Doors lead out from the Kitchen onto the Slate Patio and Rear Garden. 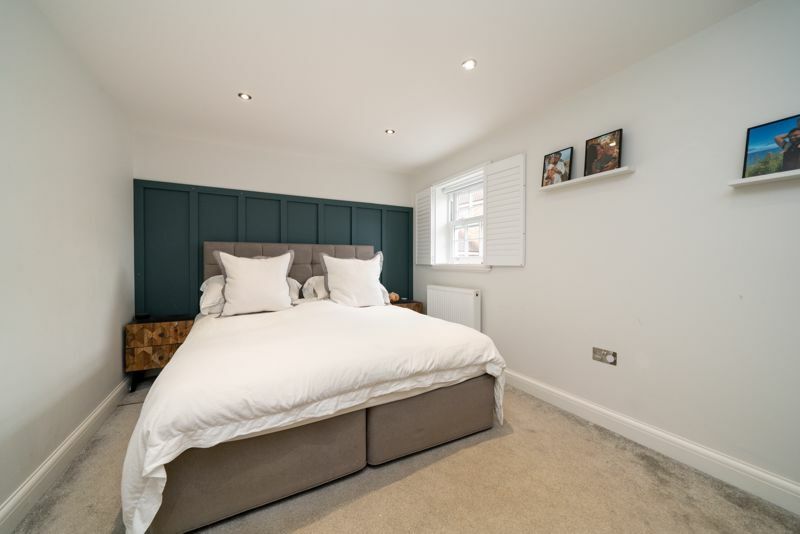 On the First Floor of the home you will find the Master Bedroom, with Dressing Area and En-Suite Bathroom, also On this Floor is a Further Double Bedroom with En-Suite Shower Room and a lovely Fully Tiled Family Bathroom with Panelled Bath, Vanity Wash Basin and W.C. 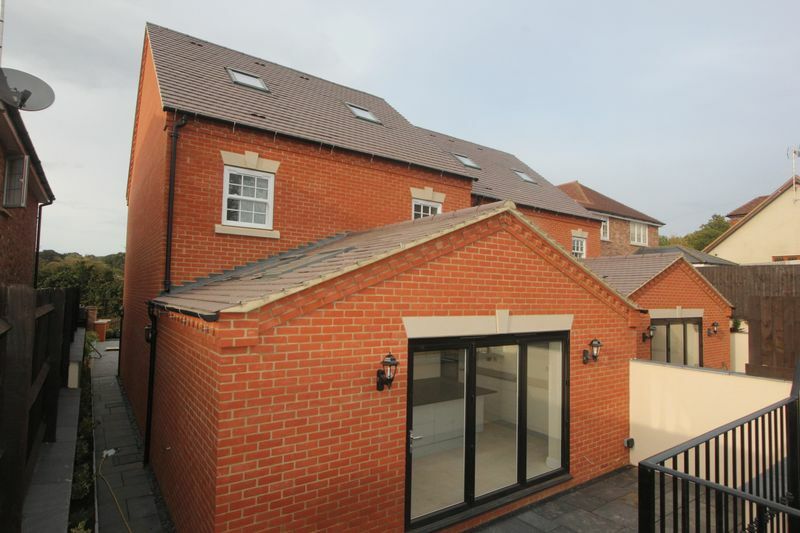 The top floor of the home boasts two further Double Bedrooms each with its own Fully Tiled En-Suite Shower Room. 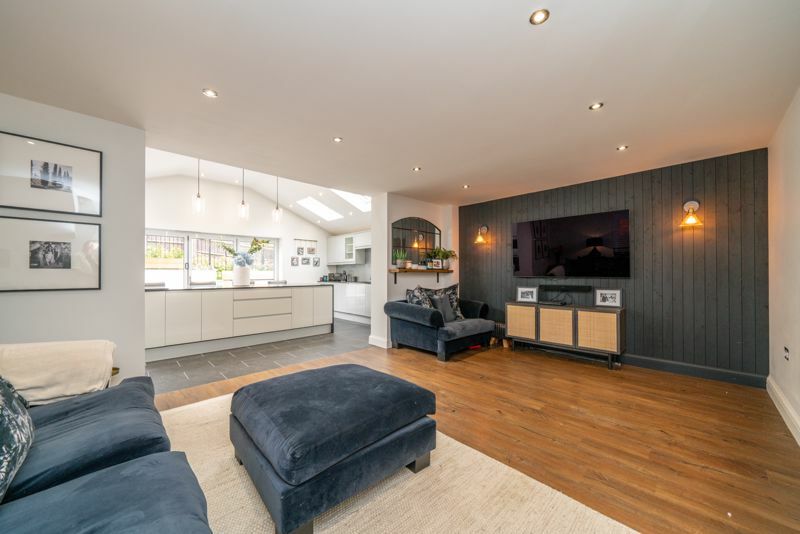 Heated on the Ground Floor with underfloor gas heating and Radiators throughout the rest of the home this property has double glazed secure design sliding Sash windows with an ingenious tilting mechanism allowing cleaning from the inside. 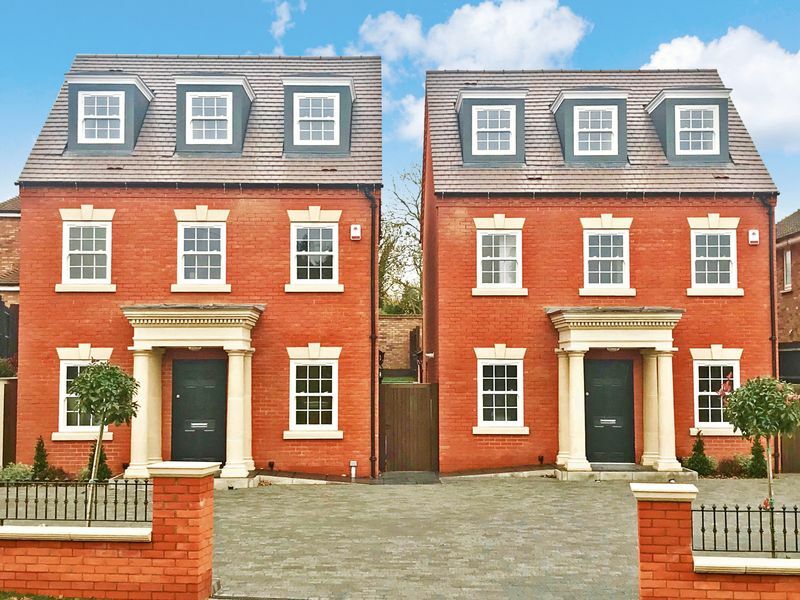 Externally the homes have a number of Parking Spaces via a driveway to the front, and shrub borders to the front and tiered rear gardens. 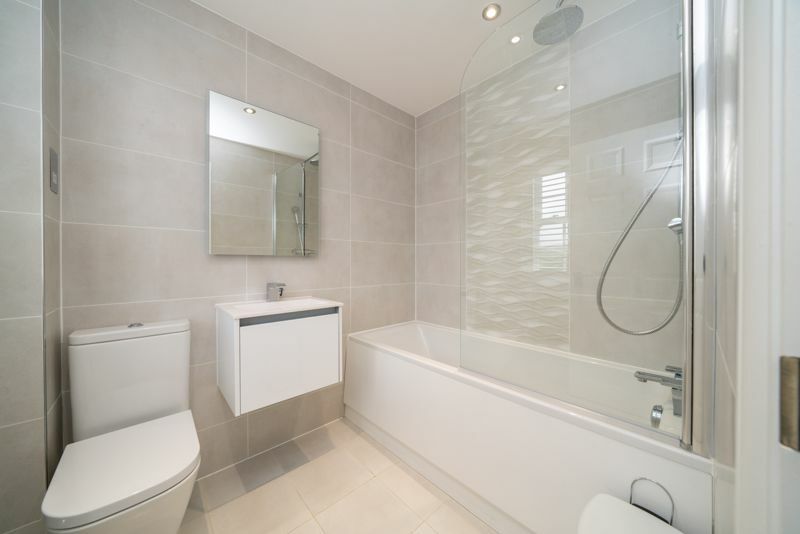 Other additional features to these homes include Chrome fixtures and fittings throughout the homes, USB charging facilities in all rooms, a security alarm, Stone Portico’s to the front elevation above the 6 panel front door, porcelain feature tiles throughout the Bathroom, En-Suites and Cloakroom, and a mega flow system for the hot water and heating system. 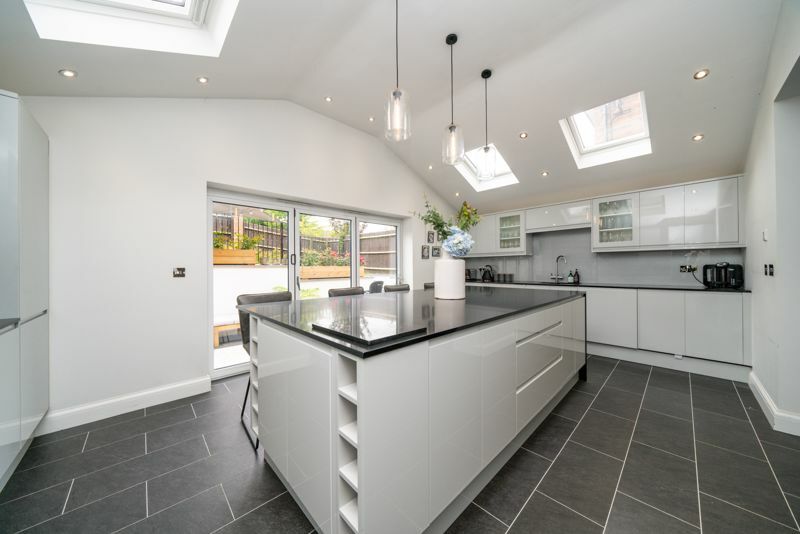 Internal viewing is highly recommended to fully appreciate these beautiful homes.